What? No fur for Gucci? The Italian luxury label stops using the animal material starting from the coming season. 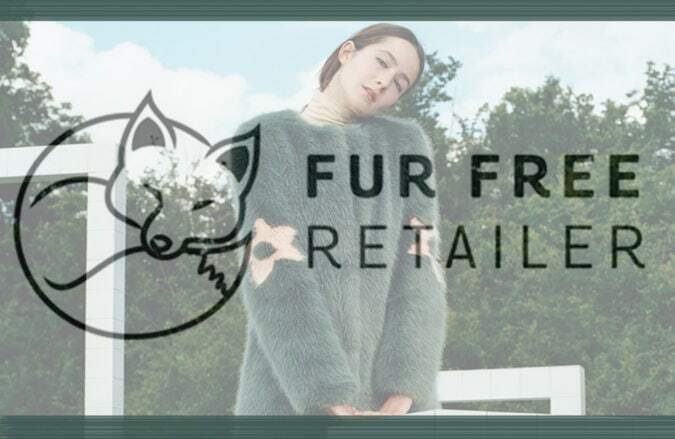 Let’s not only talk about the fur alternative but also about the topic “Cruelty-Free” in fashion and beauty.